Date: Feb 23 2019, 12:30 p.m. - 3 p.m. Learn how to build your own custom frame. Bring an item to frame. Please, no guidons, flags, coins or canvases. The Do-It-Yourself Framing area is equipped with glass and mat cutters, frame choppers and v-nailers. 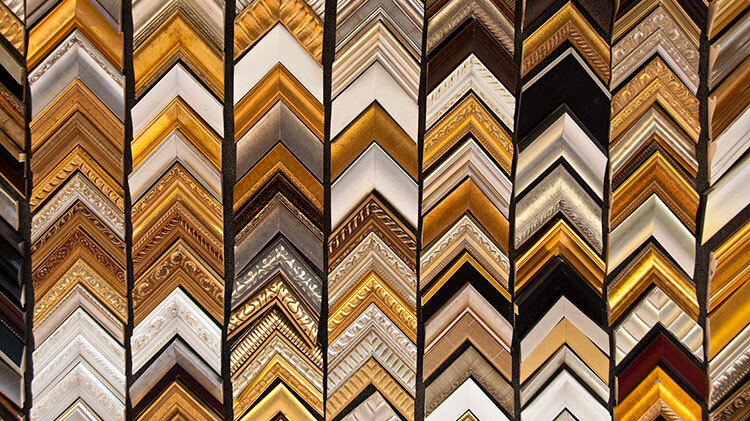 Our resale stores stocks a variety of mattboard colors and frame styles.